Every year there is always a huge discussion of either “to vaccinate” or “to not vaccinate”. If you wish to enter our facility at Happy Hound Dog Resorts, you know you need to vaccinate. Why? Because vaccines are a good thing, vaccines help dogs fight off viruses and no one wants an unhappy dog. Why do people think that an un-vaccinated dog is a good thing? Why not leave dogs un-vaccinated? How many cases of rabid dogs do you hear about on a yearly basis versus a rabid raccoon or possum or other wild animal? In NE Florida, we have had many cases of rabid wild animals. Vaccines are a good thing, especially an inexpensive vaccine. 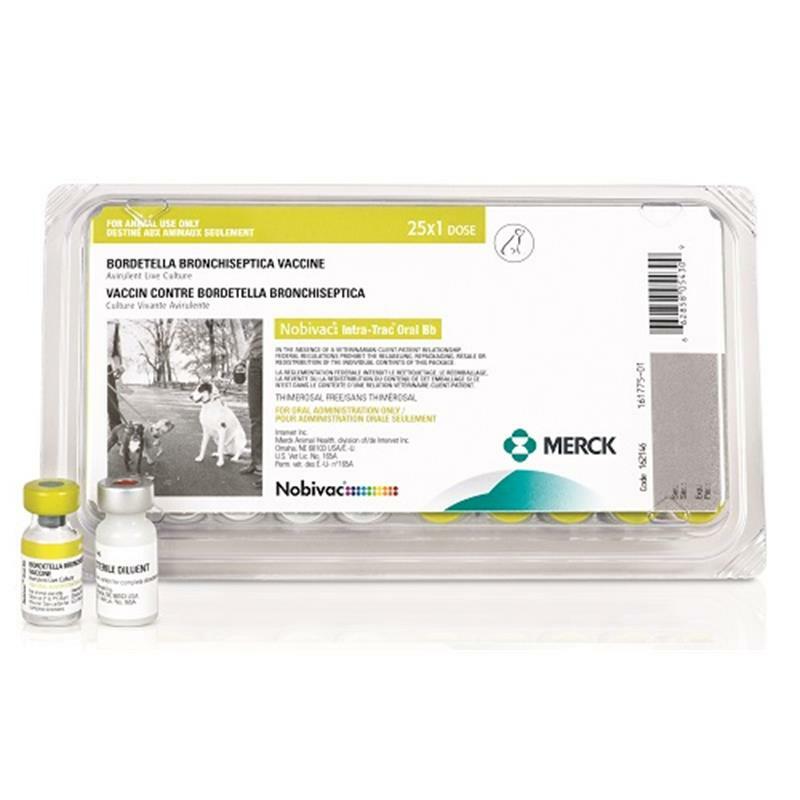 In some cases vaccines are as low as $10 per vaccine (Bordetella, Distemper & Rabies) by one of our trusted vet partners. 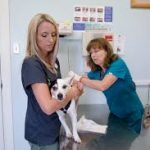 The vaccines are the reason people go see the vet, but in reality, people need to have their dog seen by the vet for them to make sure there are no other issues. Sadly dogs will never tell you what they ate or drank. Leptospriosis (Lepto) is something that is preventable yet we see it frequently here in NE Florida. Water pools in puddles, after large rain storms. Other insects bathe and use the pools of water and this leaves the Lepto virus behind. The wild animals urine outside and it goes where water goes. Hunting dogs are especially susceptible because they will be out looking for the fowl and never tell the owner they took a quick drink in this trough or stream. In the case of Lepto, vaccines are a good thing. The most damaging aspect of Lepto is that the brain tissue swells and causes permanent damage to the dog. Its an agonizing process and not one that we wish on anyone. 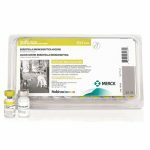 While most vaccines are not 100% effective, not being vaccinated leaves pets at 100% risk. We believe vaccines are a good thing and does the July / August 2017 edition of Pet Boarding and Daycare Magazine. 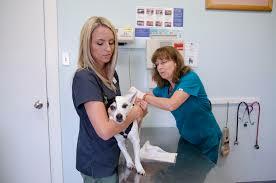 A great article written by a veterinarian spells out a lot of why you want to vaccinate. 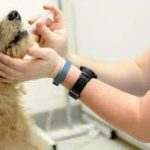 Since we changed our vaccination policy for Bordetella from 12 months to 6 months, we have seen far fewer cases of Kennel Cough. 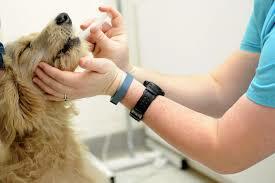 Dogs can still get sick from the stress of being away from family, and the Bordetella is only 80-90% effective. With dogs drinking after each other, licking each other, mouthing each other, we believe that all dogs need this vaccine every 6 months. We have found that vaccines are a good thing. This entry was posted in Dog Health and tagged Vaccines are a good thing. Bookmark the permalink. Thanks for the information about the importance of pet vaccinations. I had no idea that the Lepto virus gets left behind in water and can easily spread to my hunting dog. That would be tragic that my dog would get Lepto by just getting an innocent drink. I’ll be sure to find a vet to get the updated vaccinations.